Researches, prioritizes, and follows up on incoming issues and concerns addressed to the GD, including those of a sensitive or confidential nature. Determines appropriate course of action, referral, or response. Prioritizes conflicting matters; handling them expeditiously, proactively, and following through on projects to successful completion, often with deadline pressures. Maintains the confidentiality of sensitive company information. Drafts letters and prepares and coordinates oral and written communication as needed. Works closely with the GD to keep him well informed of upcoming commitments and follows up on outstanding items appropriately. Software skills: MS Office (Word, Excel, Power Point, Microsoft Outlook), SAP. 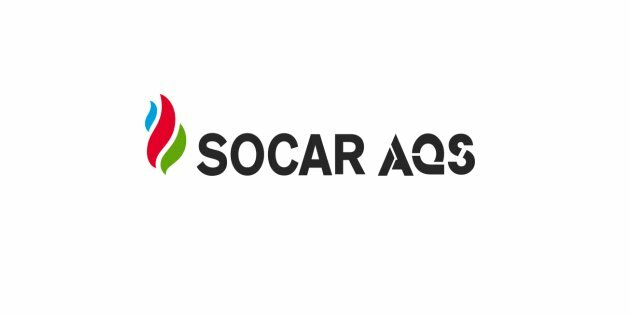 SOCAR AQS LLC offers safe and stimulating work environment, highly competitive compensation package, training and professional development opportunities, and rapid career progression in a fast growing company. Interested applicants should submit their credentials via e-mail to recruitment@socar-aqs.com, clearly indicating in subject line “Executive Assistant”. Only shortlisted candidates will be contacted.